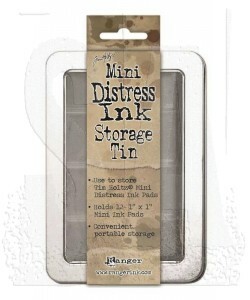 Ideal storage solution for your mini distress ink pads. Organize and transport them easily in this convenient, clear windowed hinged tin. 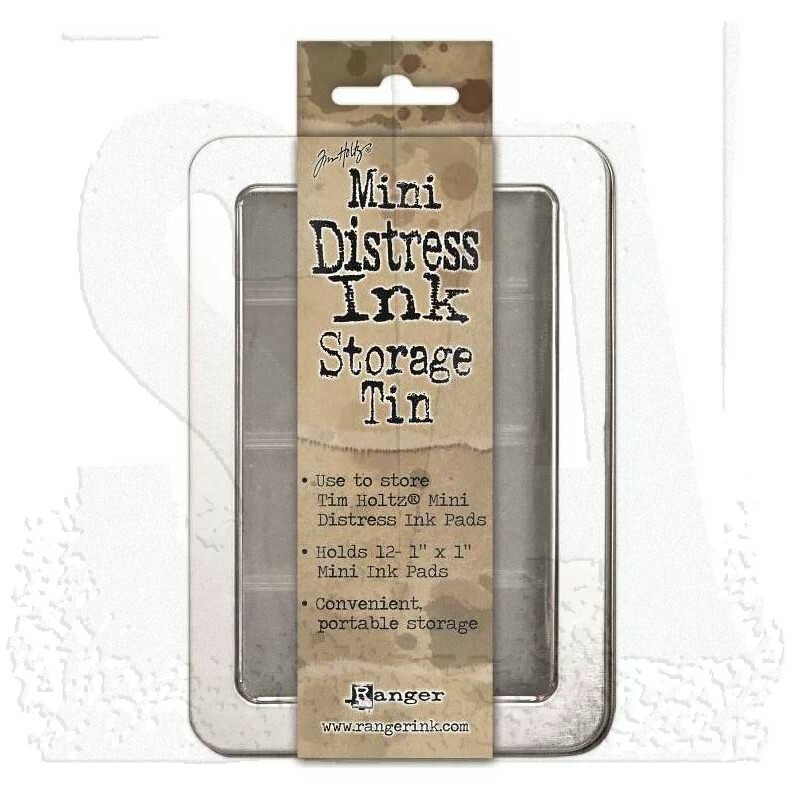 Each tin holds up to twelve Mini Distress Ink pads and includes a divider for easy accessibility (ink pads sold separately).